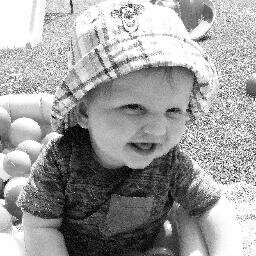 My little blog is 1 on 1st February! would grow into what it is today. person who has visited, read, commented and supported it. Pinterest too. Then Linked In and Google Plus. Our first contacts and pillars of support (they still are) Zena and Emily. 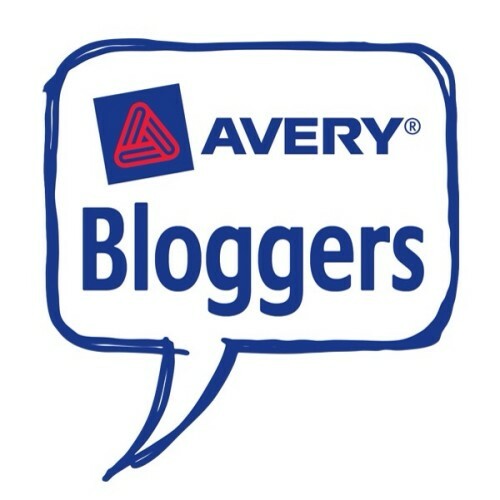 Thank you for welcoming us into the blogging world. Slowly, slowly posting, joining linkys, building our little corner of the Internet. 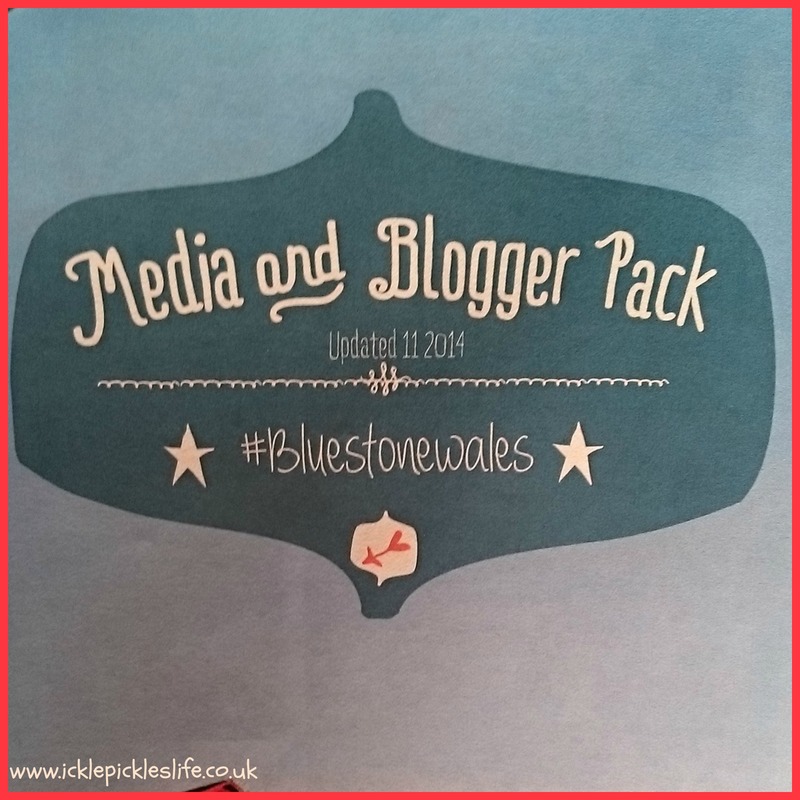 Our first blogger opportunities were to review a canvas and phone case – how excited were we! And when mummy became a #MorrisonsMum we couldn’t believe it! “My stats today (10 June) are – I have 206 Bloglovin followers, 774 Twitter followers, 62 Google Plus followers and 52 Networked Blogs followers. My facebook page has 606 likes. I have 121 followers on Instagram. I have 59 Pinterest followers and 94 Linked In Connections. Mummy attended Blog Camp, Cardiff Lush blog event, and a Welsh blogger event in Swansea. 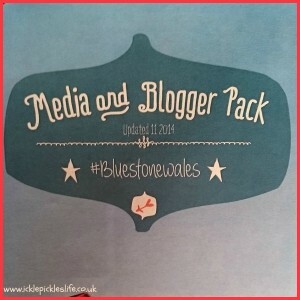 She is going to Blog On Cymru and Britmums Live 2015 this year and has already secured one sponsor, Maverick Books Huge thanks to them for their support. 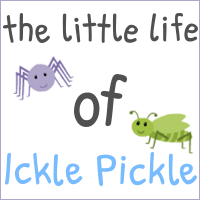 Towards the end of last year Mummy decided to blog full time, and put all her efforts into The Little Life of Ickle Pickle. 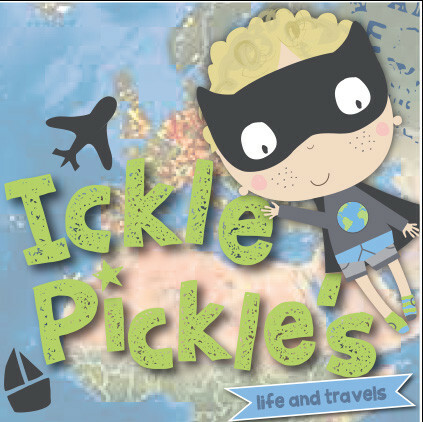 On 1 January this year, Mummy launched a second blog, Our Little Life by the Sea for herself, her business, hobbies and life in Pembrokeshire. We have worked with Travelodge, Vax UK, Premier Inn, Karcher, Braun, Wow Toys, Tommee Tippee and many more. Do expect to put hours of work in to your blog. It pays off though! Do approach businesses to work with – be polite, positive and respectful always. 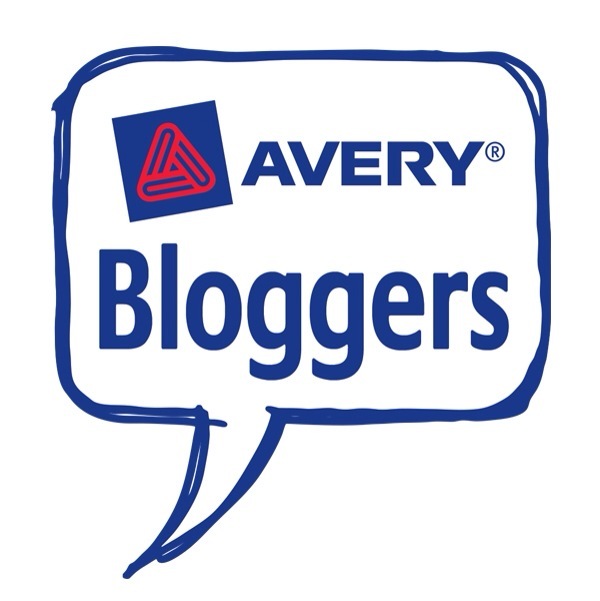 Do build relationships with other bloggers and brands. Don’t get hung up on stats, numbers, followers etc just do your thing and enjoy it! companies can see it too. 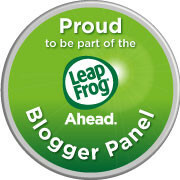 Don’t forget why you started your blog in the first place! stay with us as our journey into year 2 begins! Look out for a whole load of competitions with great prizes over the next few days. Here’s to the next fabulous year! Happy Blog Birthday, and some great advice! Happy Blog Birthday! What a great journey you ve been on so far. I hope you had cake to celebrate!